MAMMA MIA! HERE WE GO AGAIN arrives in the UK on 4K Ultra HD, Blu-ray™, DVD and On Demand on November 26, 2018. Available on Digital download from November 12, 2018. MAMMA MIA! HERE WE GO AGAIN is filled with summer fun, joy and romance that allows audiences to tap into their inner dancing queens in their own living rooms! 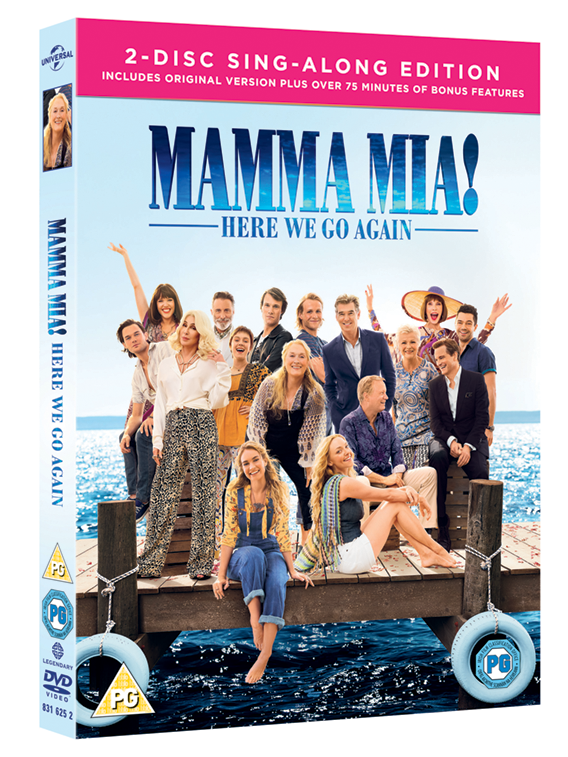 Get ready to sing and dance all over again with the entire cast and go behind the scenes with MAMMA MIA! HERE WE GO AGAIN on Digital, 4K Ultra HD, Blu-ray™ and DVD - with over an hour of bonus features including one- of-a-kind lyric videos and a never-before-seen performance of 'I Wonder'. 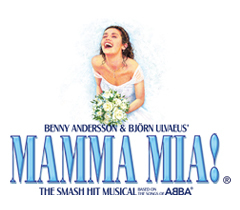 Keep an eye on our MAMMA MIA! socials for the Blu-Ray™ and DVD release dates in other territories - Follow us on Twitter, Facebook and Instagram today!